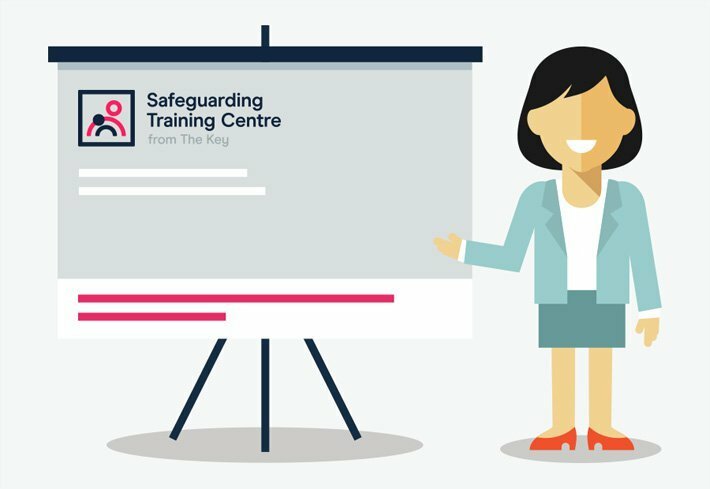 How can the impact of a CPD course be clearly presented? 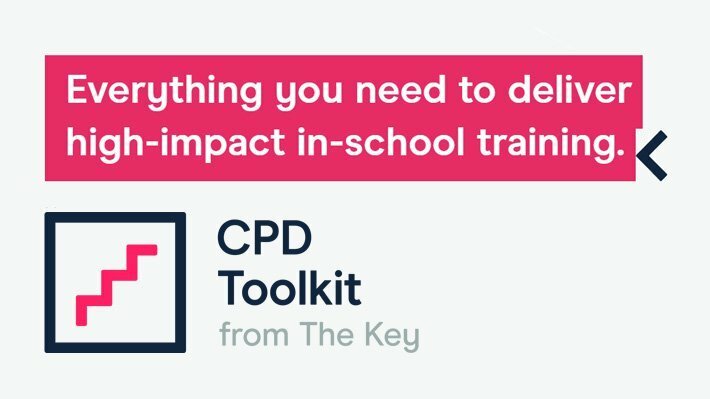 We relay advice from 2 of our associate education experts and a teaching school on reporting and presenting the impact of a CPD course. We also link to another of our articles, which looks at evaluating the impact of CPD.